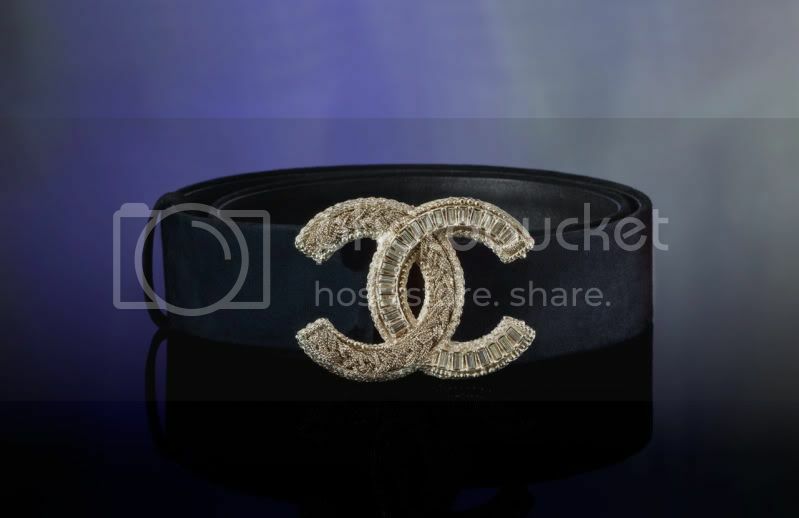 A Chanel suede goatskin belt. Agreed! Whoever said money can't buy happiness, never owned vintage Chanel!